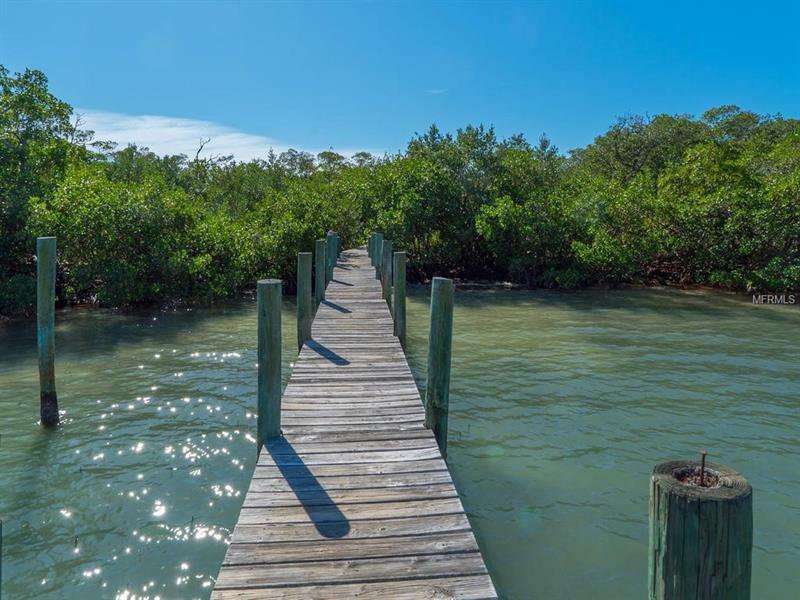 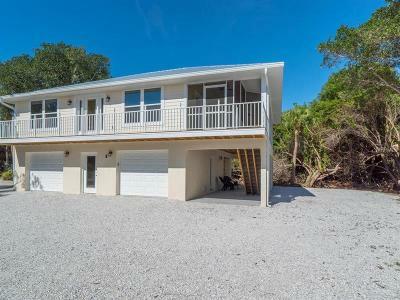 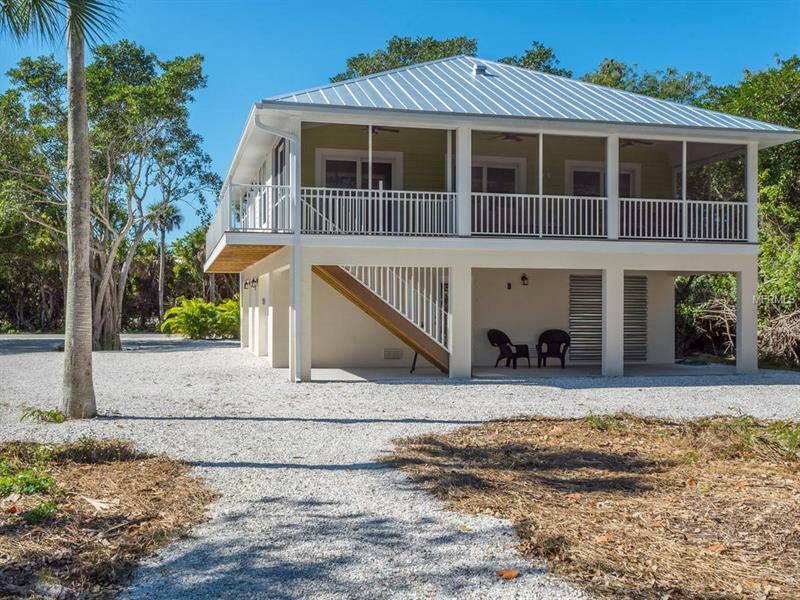 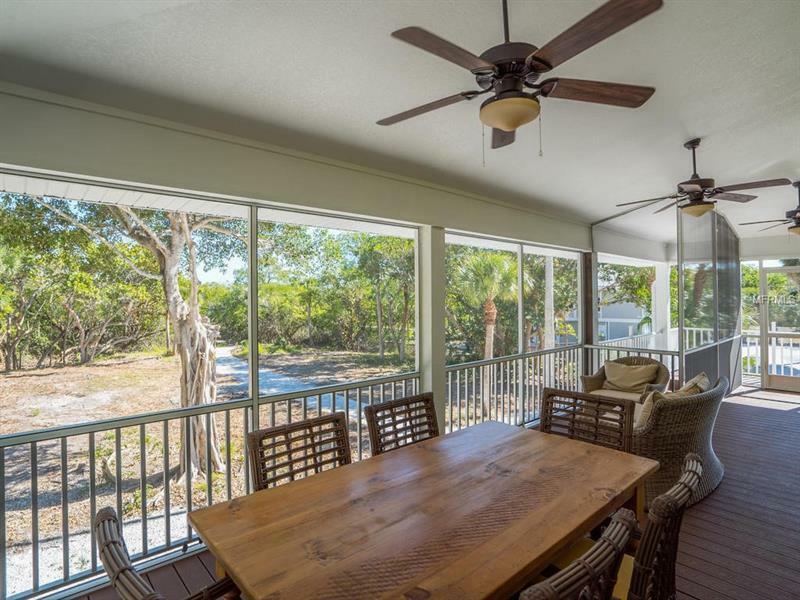 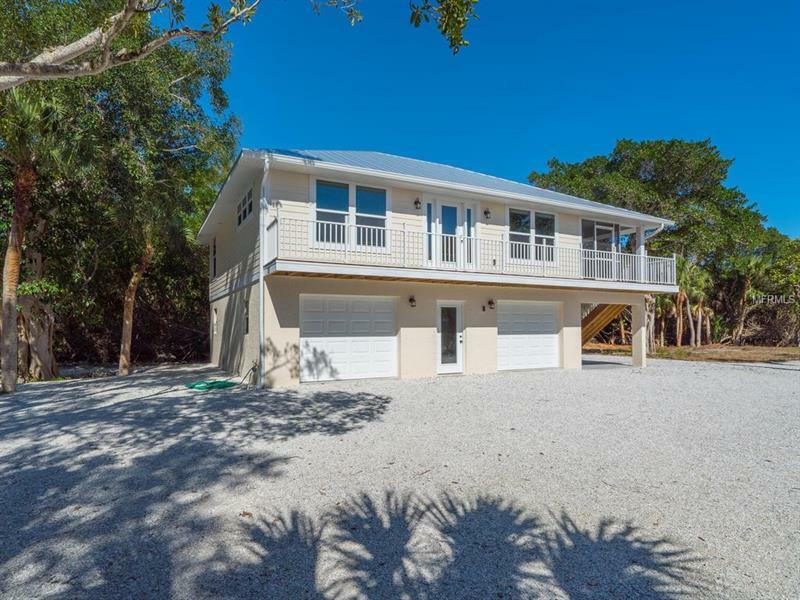 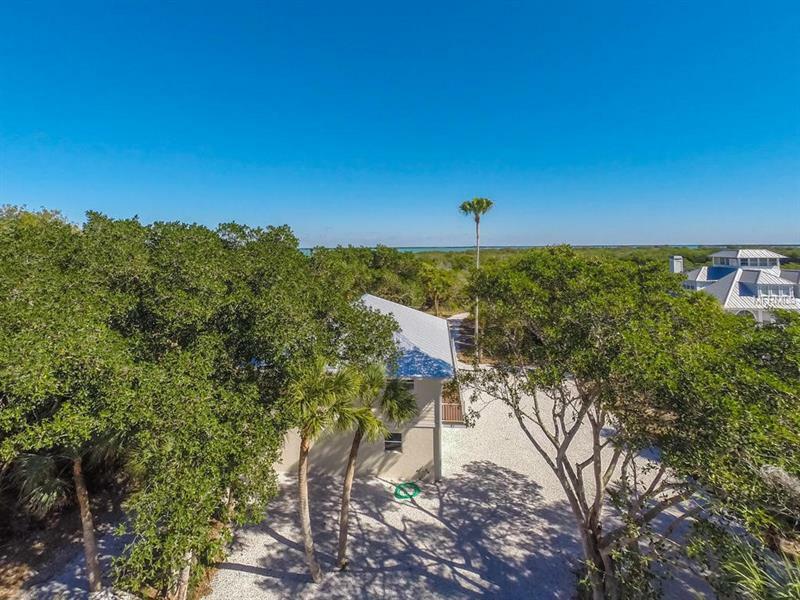 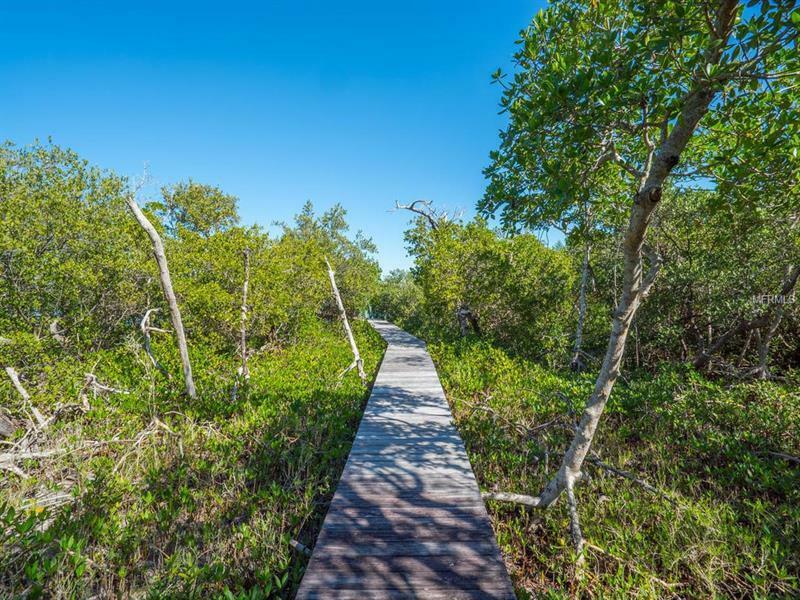 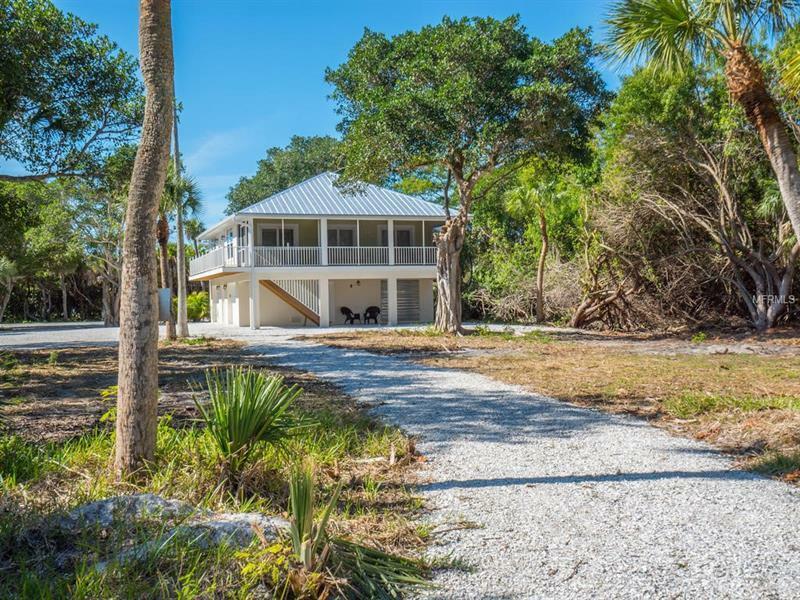 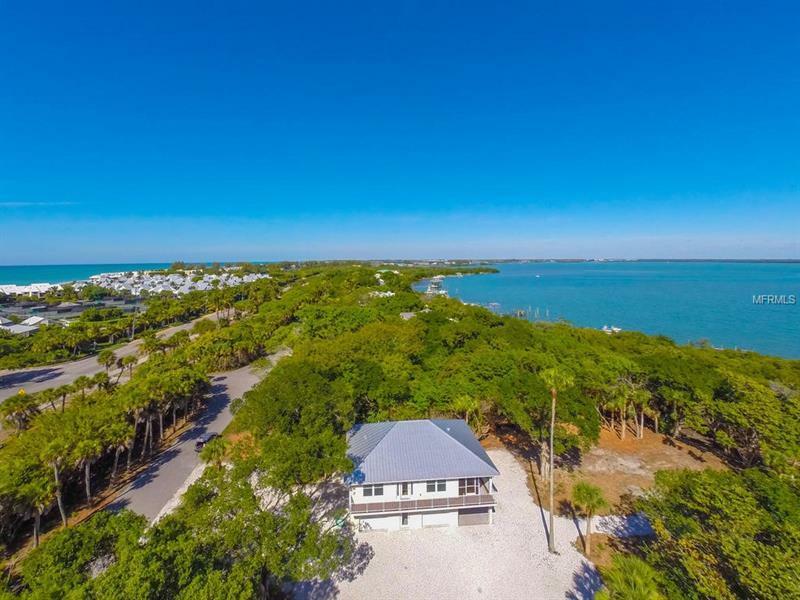 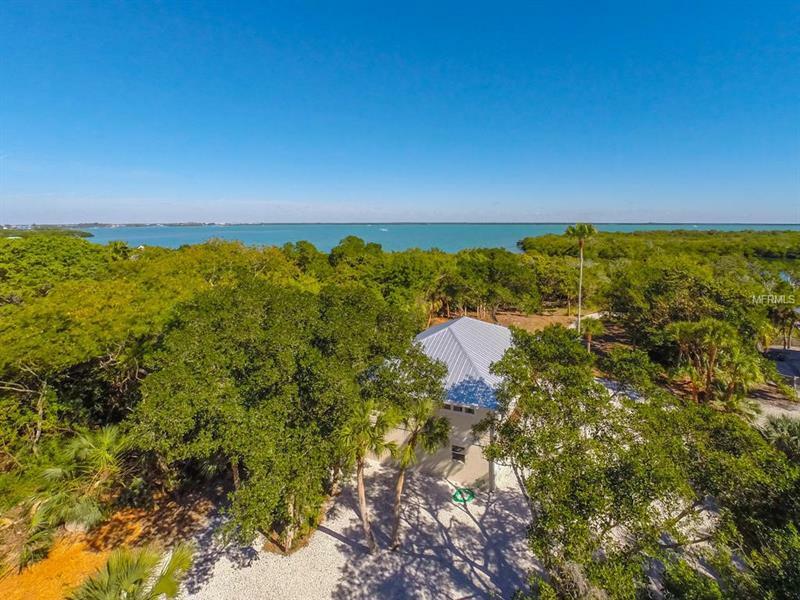 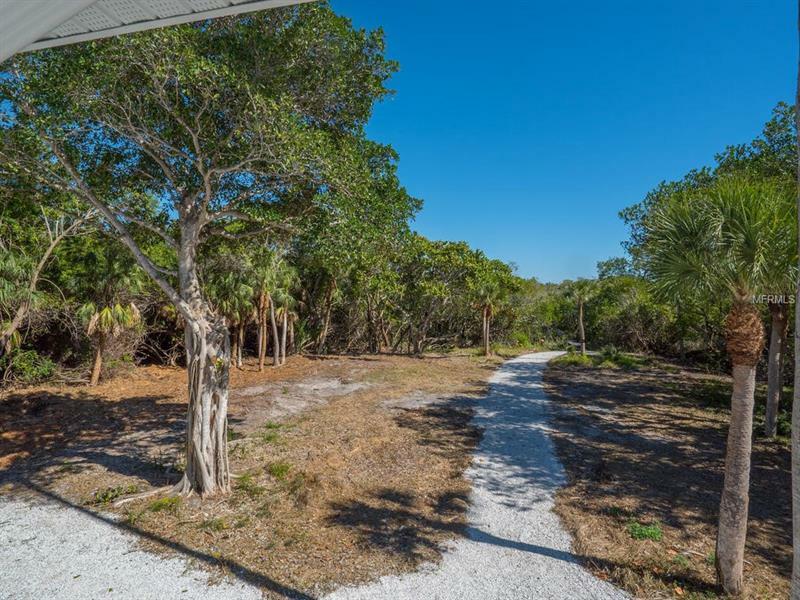 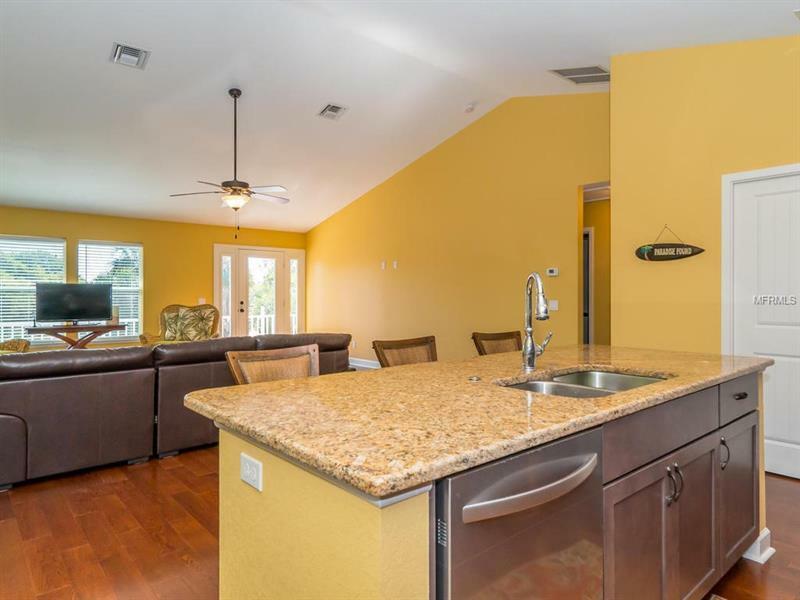 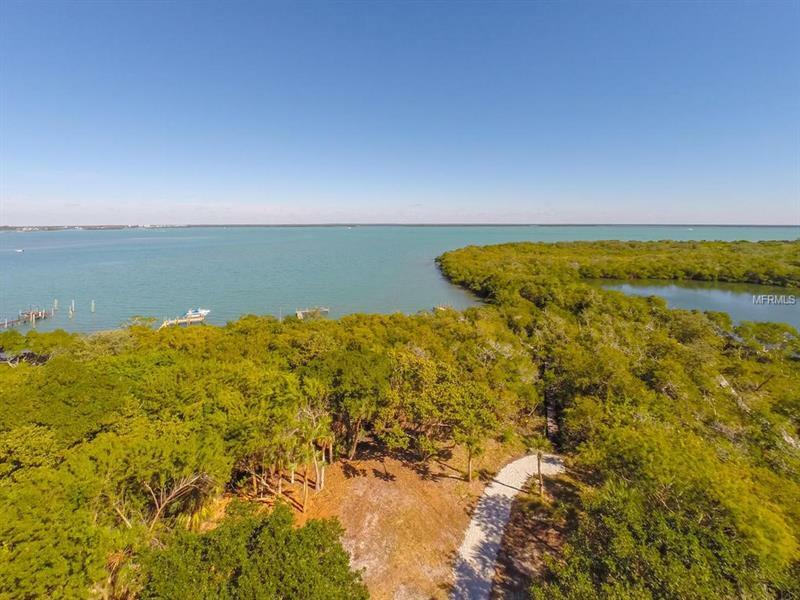 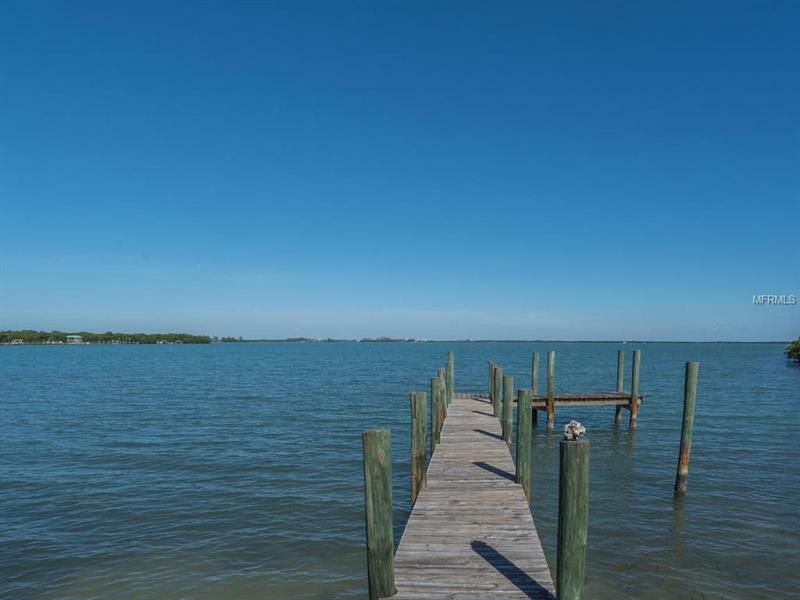 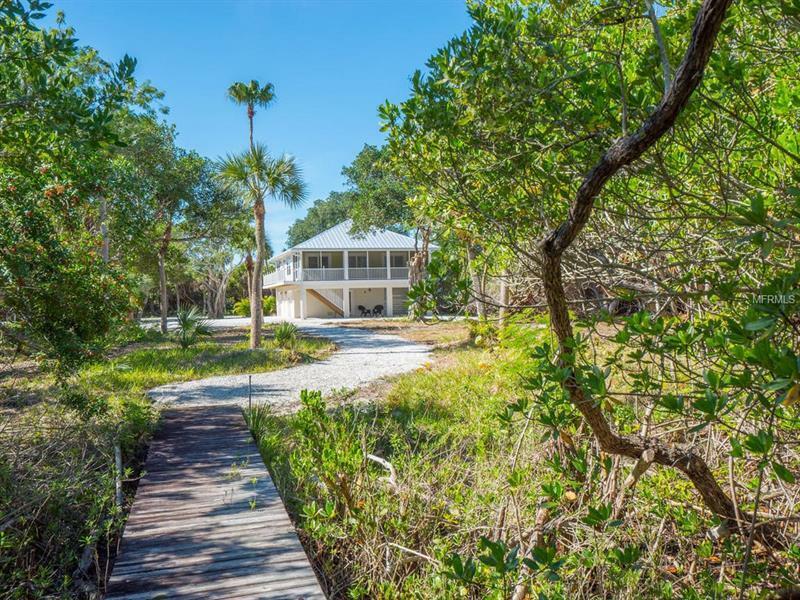 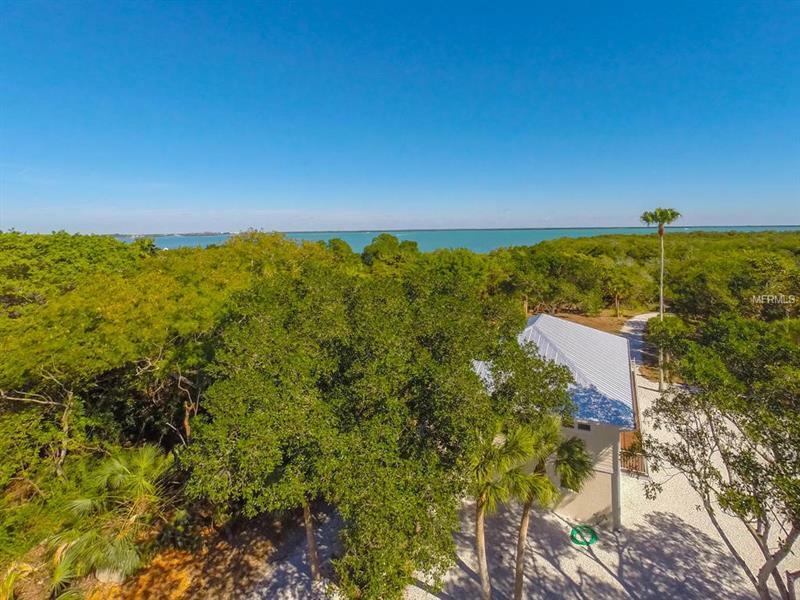 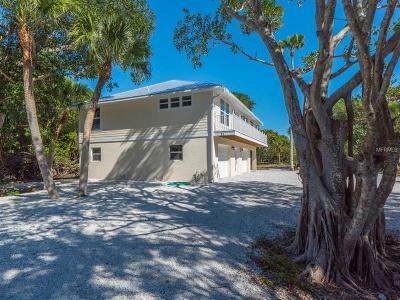 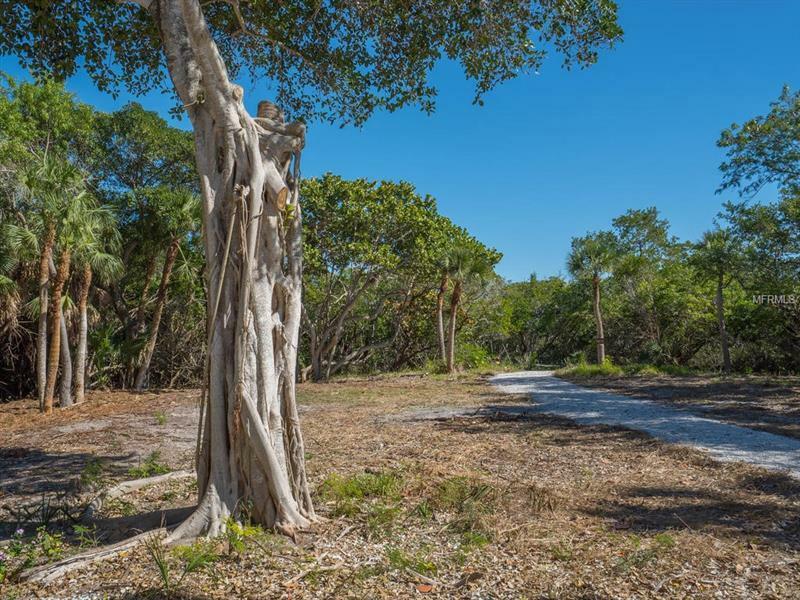 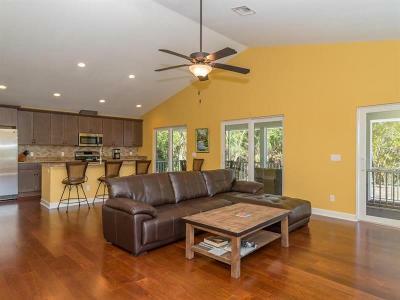 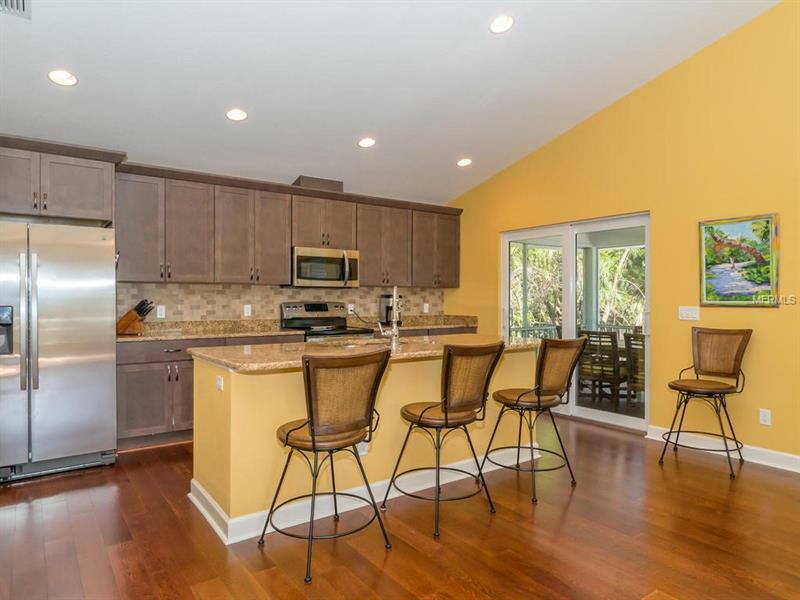 A very rare opportunity to own deep water protected dockage on over an acre of land... directly across from the Boca Grande Club... with a brand new just completed Guest House! 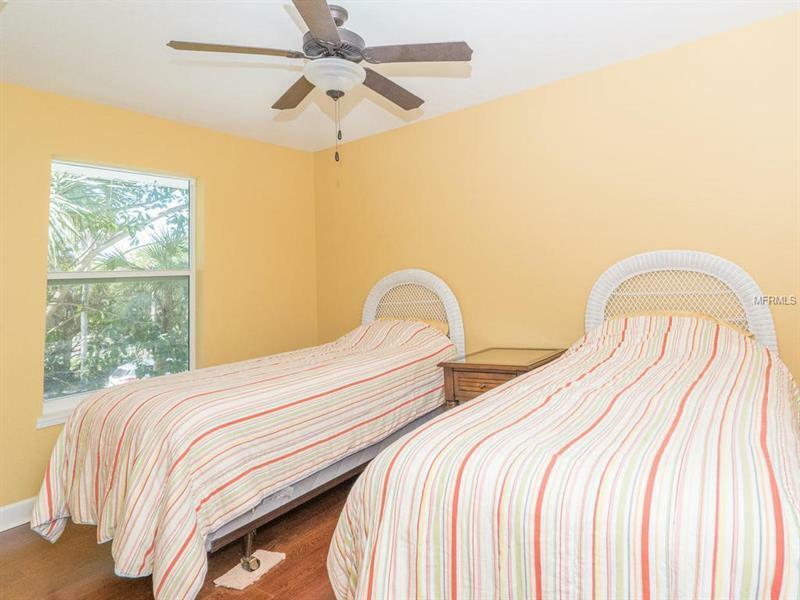 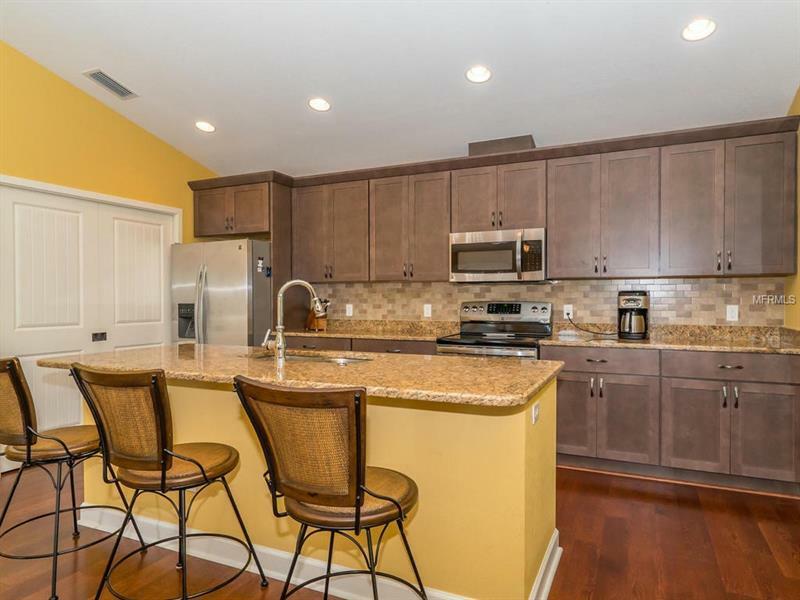 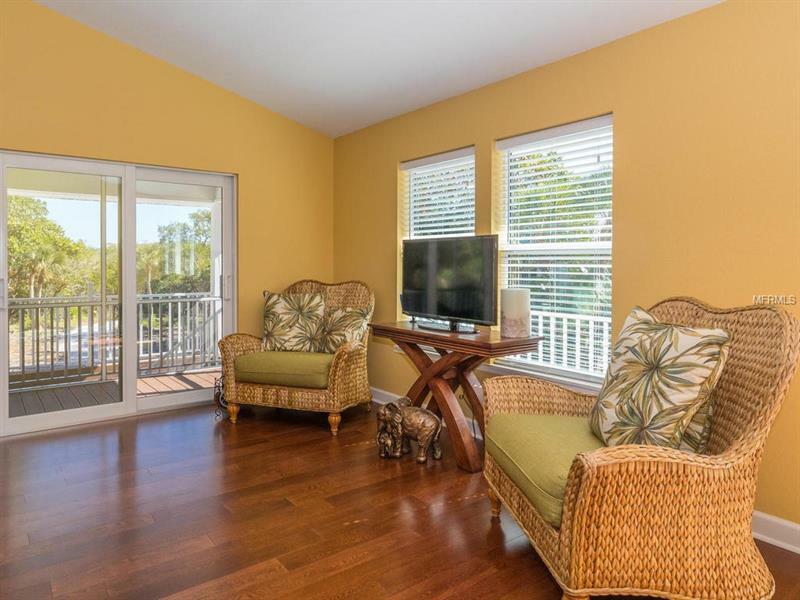 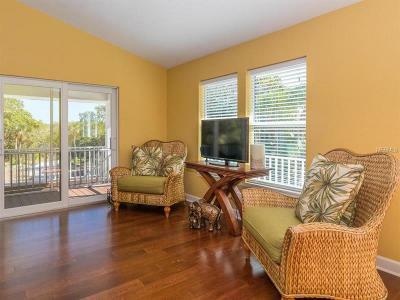 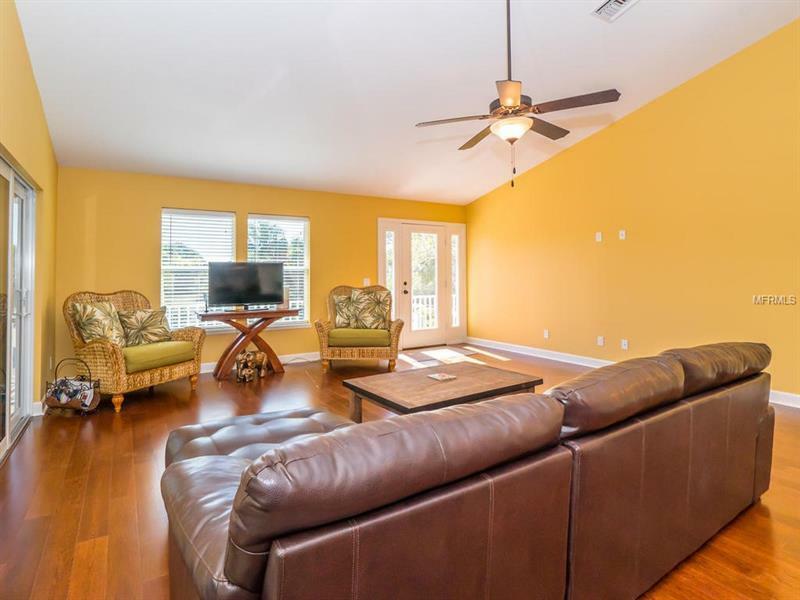 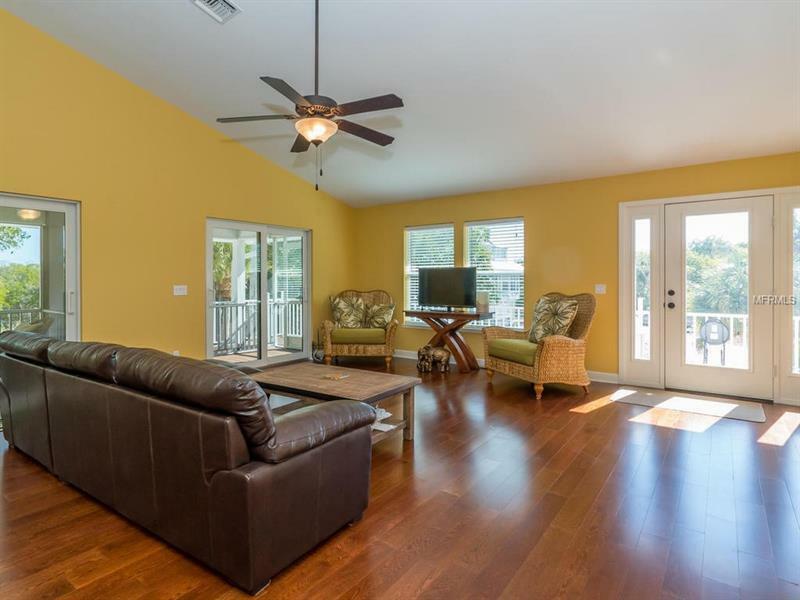 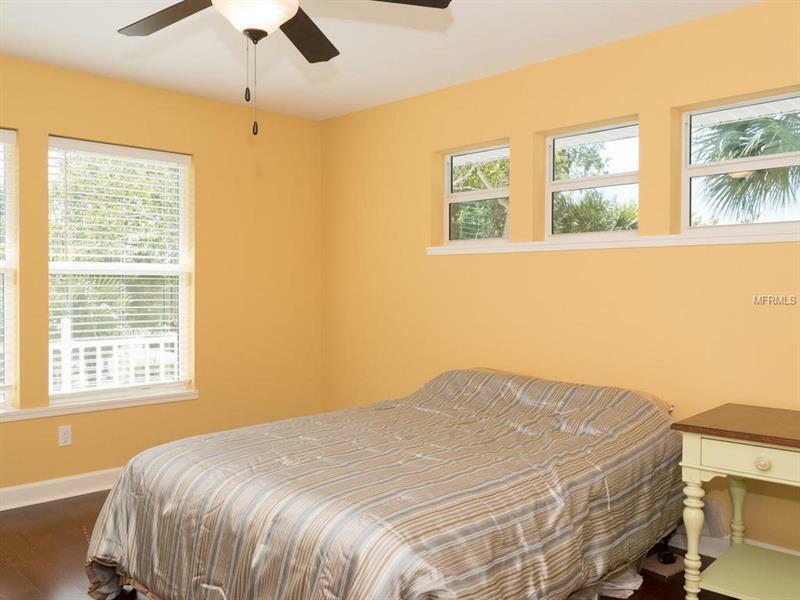 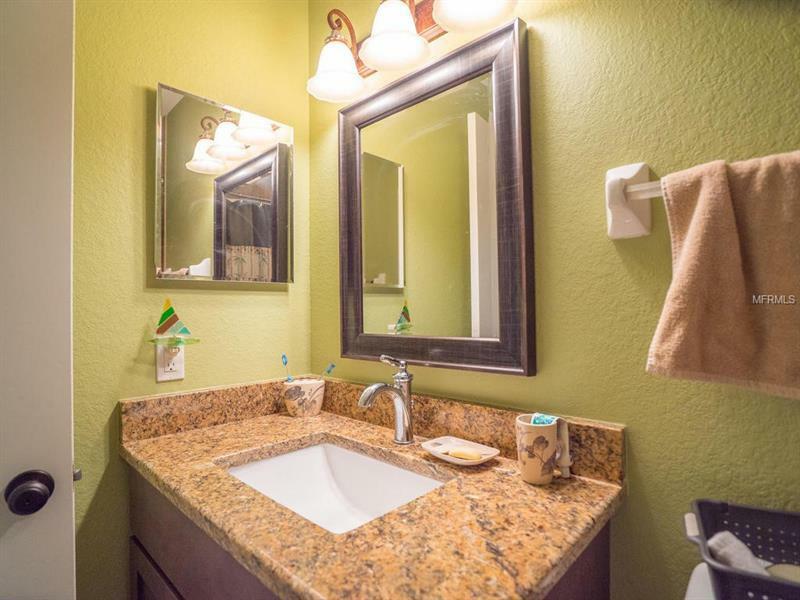 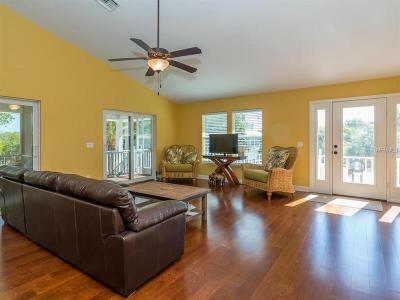 You can build your Waterfront Dream Home when you are ready... in the meantime you can enjoy the 2 bedroom Guest House with a large and open living room/dining room/granite kitchen expansive screen porch very large 2 car+ garage with bonus space! 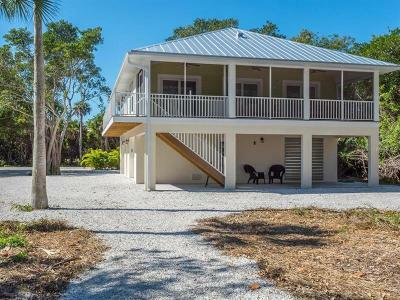 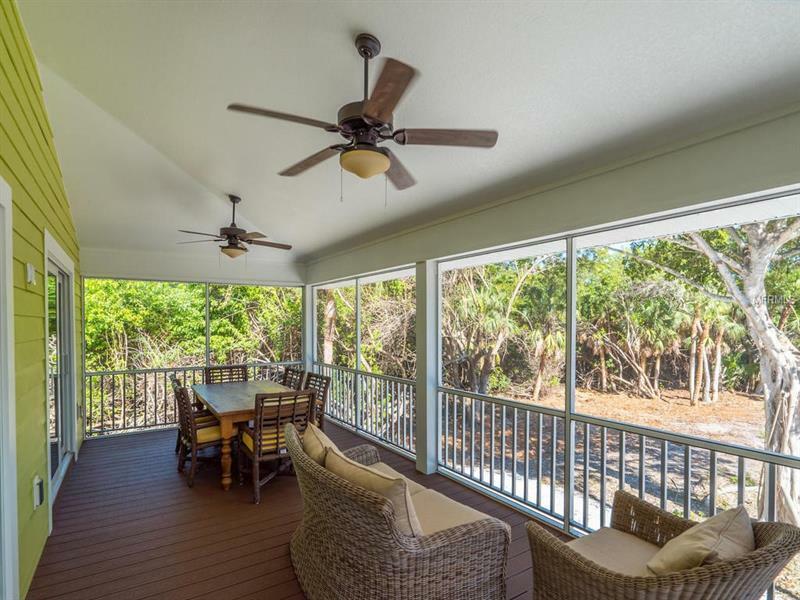 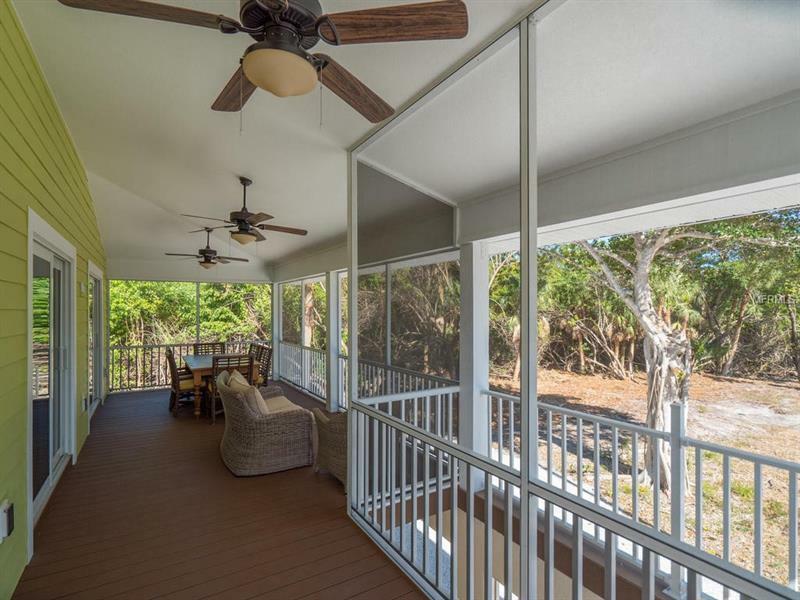 The new construction is of "Old Florida" design with the new maintenance free materials such as metal roof and composite decking. 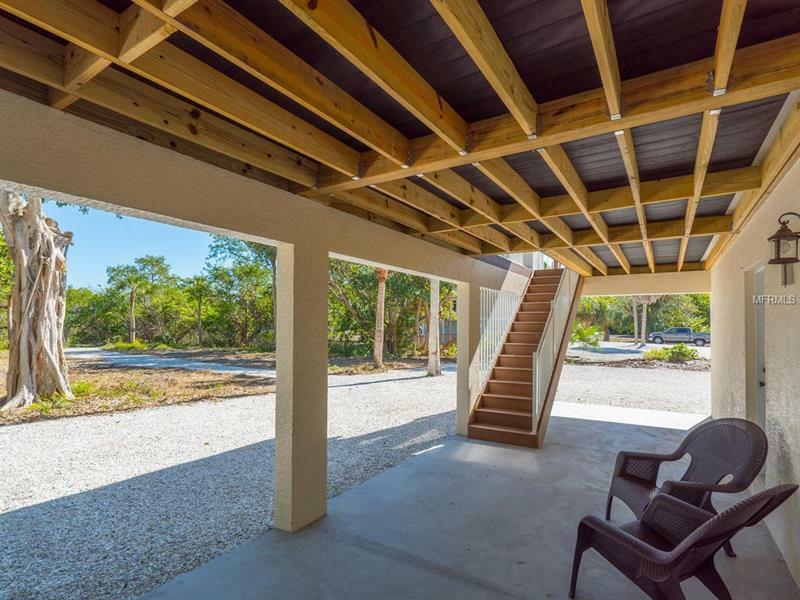 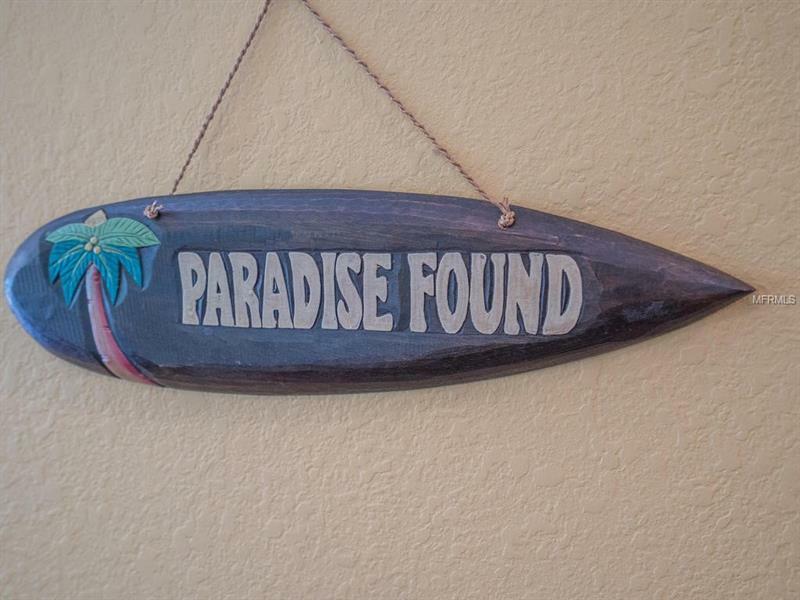 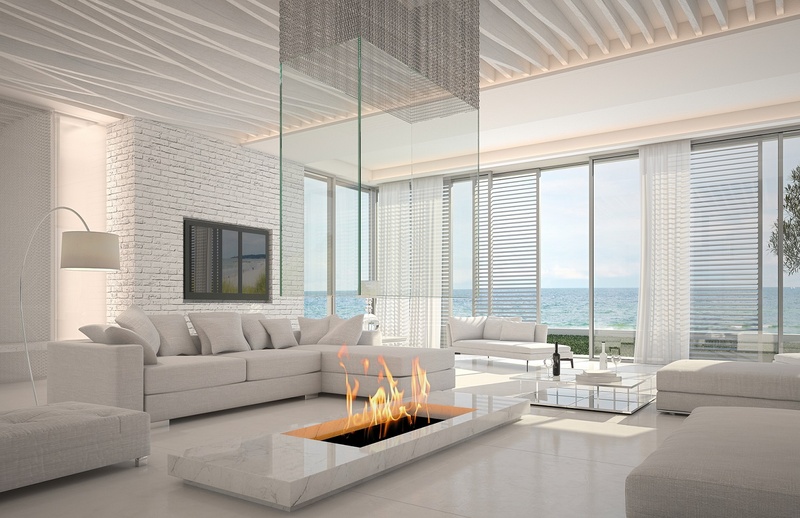 Join The Boca Grande Club which offers 1st class amenities including 3000' of beach front clubhouse restaurant + lounge / pool tiki bar 8 clay Tennis Courts 2 lighted 3 pools work-out facility and much much more (Membership subject to Approval). 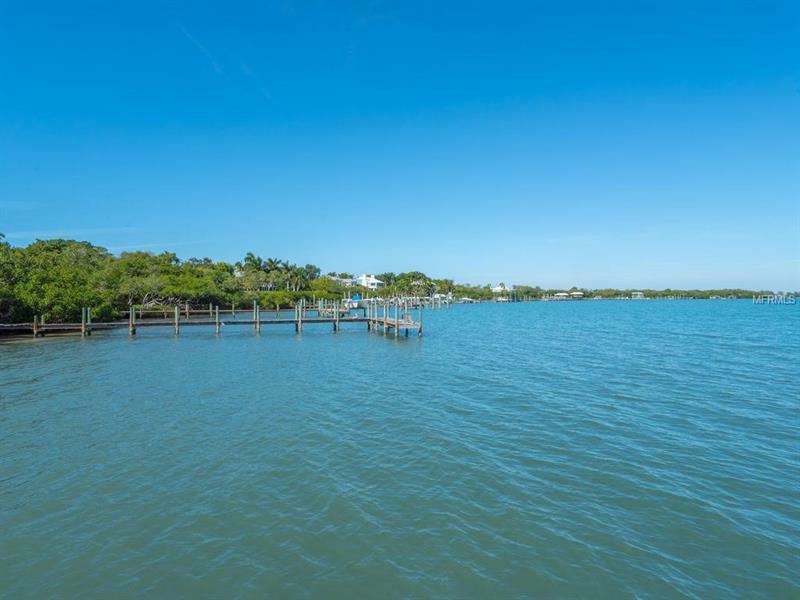 Please come and take a look... this is an exceptional opportunity and value!